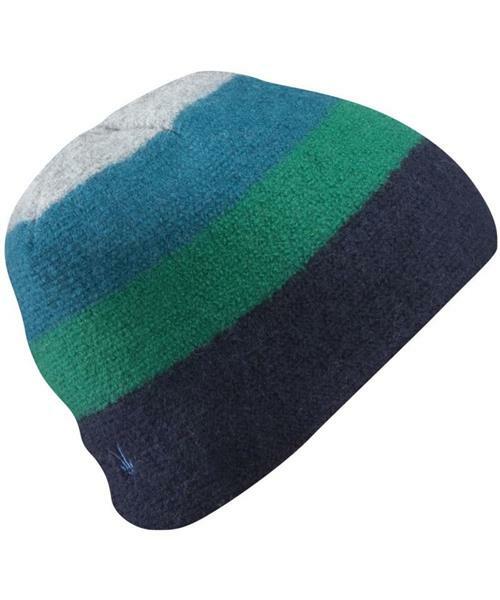 Heavier than Ibex's other caps, the 25 micron Quad Loden insulates in the toughest winter weather and stays cheerful in a four-stripe pattern. Cold water processed Austrian Wool fabric. Hand wash.